ENTRY FOR THIS YEARS COMPETITION IS NOW OPEN. 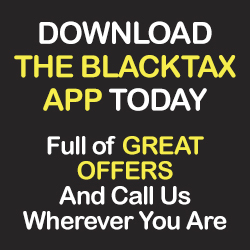 Your chance to win a dream Golfing Trip to Portugal in association with Blacktax. 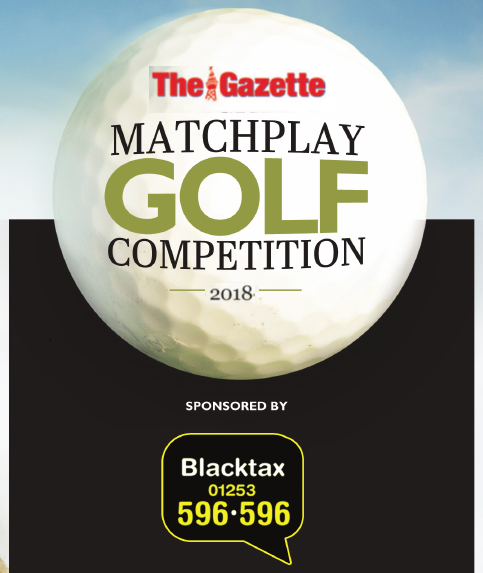 Details of how to enter for 2018 will appear regularly in the Sports section of the Blackpool Evening Gazette from March 2018 Alternatively, call 01253 361893/361709 or click here for online entry form . The closing date for entry is the Friday 13th April 2018. Entrants must be aged 17 or over and belong to a Fylde coast golf club. 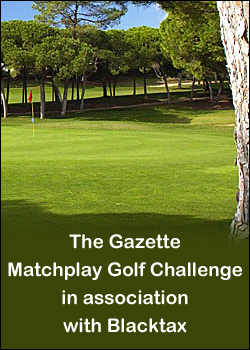 The competition consists of five rounds on local courses before the quarter-finalists play off at a club to be announced on 3rd September 2018. Our semi finalists will be invited to three night stay in Alvor, on The Algarve, courtesy of Blacktax. The trip will include three nights dinner, bed and breakfast at the fabulous Pestana dom Joao resort, flying from Manchester on Thursday September 27th, returning Sunday September 30th. The semis and final will be played on the Silves, Gramacho and Vale de Pinta courses. 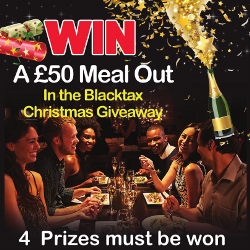 The cost of entry is £10 but all entrants will be reimbursed in the form of £10 worth of taxis vouchers from Blacktax.